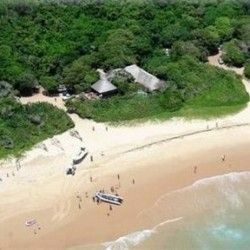 Forest Chalets in Ponta Malongane are situated under a canopy of shady trees and offer comfortable self-catering accommodation for a maximum of 4 people. The chalets can accommodate 4 people in 2 bedrooms. The main bedroom has a queen size bed and the 2nd bedroom has bunk beds making it an ideal family unit. 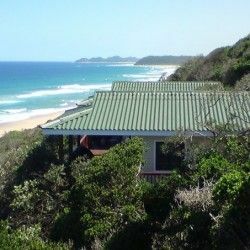 The chalets each have one bathroom, lounge and a fully fitted kitchen which leads out onto the wooden verandah complete with a gas braai (barbeque). Guests staying at the Forest Chalets may make use of the facilities at the Hotel Phaphalati next door, including swimming pool, restaurant and bar. Our stay at the Forest Chalets were great thank you!